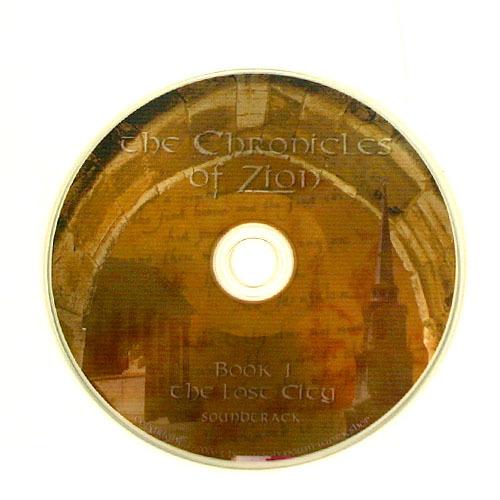 This CD is the soundtrack to Week 8- the "Chronicles of Zion" movie from the EXODUS Out Of Egypt Seminar. This CD is instrumental and the perfect compliment to any dinner party or devotional time. A Weigh Down Favorite.